Switch did well for GameStop in 2017. In the retailer’s latest financial results, Nintendo’s console was mentioned as a big factor for driving sales. For the fourth quarter, GameStop’s hardware sales increased 44.8%, which was led by demand for Switch. 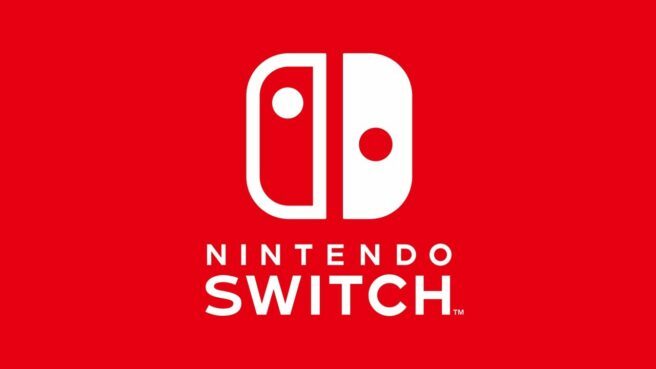 And for fiscal 2017 as a whole, hardware sales rose 28.3% – again thanks to Switch. During the financial call for GameStop’s financial results, one investor brought up Switch again. CEO Michael Mauler fielded a question about attachment rate, and whether it will continue to rise as more systems are purchased and the installed base increases. “Yeah, I think that’s a fair question with Nintendo. I mean we know kind of what happened with Wii U. I’d say this is definitely a whole different platform than we saw in the past. We have visibility to the software. So last year was a tremendous year for the software, as well as hardware between Zelda and Mario Odyssey and all the games that they had really drove a lot of hardware sales, as well as software. We have a pretty good idea as to what lies ahead for Switch for the first half of 2018, but the second half is mostly a mystery. Smash Bros. is expected, but beyond that, Nintendo is keeping quiet – for now. We should learn more by the time E3 wraps up in June.